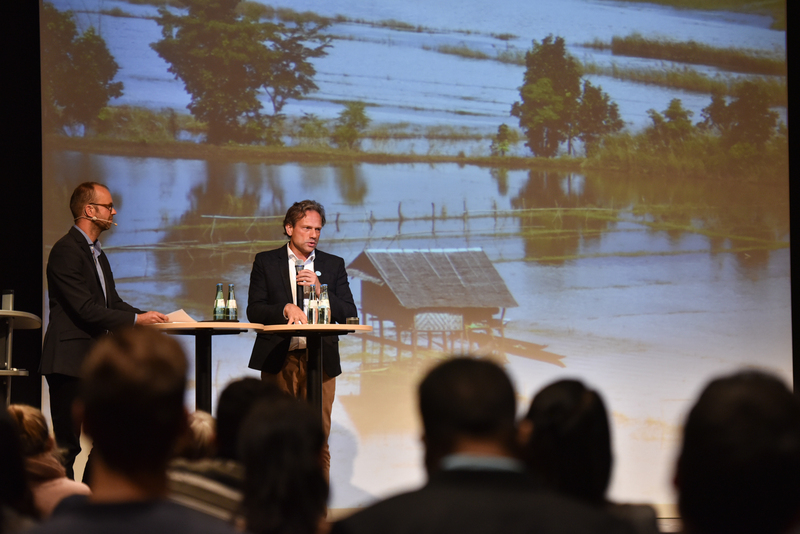 As a result of their international symposium on water security and climate change at the TH Köln – University of Applied Sciences 200 researchers from around 45 countries have adopted the ‘Cologne Declaration on Water Security and Climate Change’. They confirm that a concerted collaboration between science, politics, business, and civil society is required at all levels in order to ensure the water supply worldwide and manage the risks of climate change. “Climate change has a massive influence on how the limited resource drinking water is managed. At the same time, well-designed water management is a key factor in enabling societies to adapt to climate change. 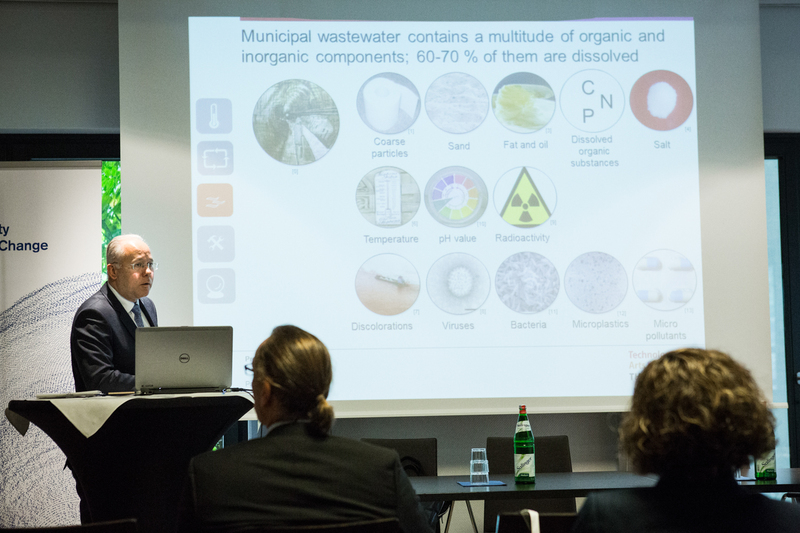 Due to this complex system with its many natural and man-made influence factors, we require a comprehensive, interdisciplinary approach,” explains Prof. Dr. Lars Ribbe, head of the Institute for Technology and Resources Management in the Tropics and Subtropics (ITT) at TH Köln. 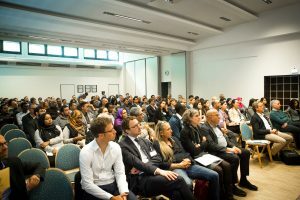 The Institute and its associated Center for Natural Resources Development (CNRD) organized the conference together with the Food Security Center at University of Hohenheim and the Center for Sustainable Water Management in Developing Countries at Technische Universität Braunschweig. As academic excellence centers for exchange and development all three institutions are supported by the German Federal Ministry for Economic Cooperation and Development. 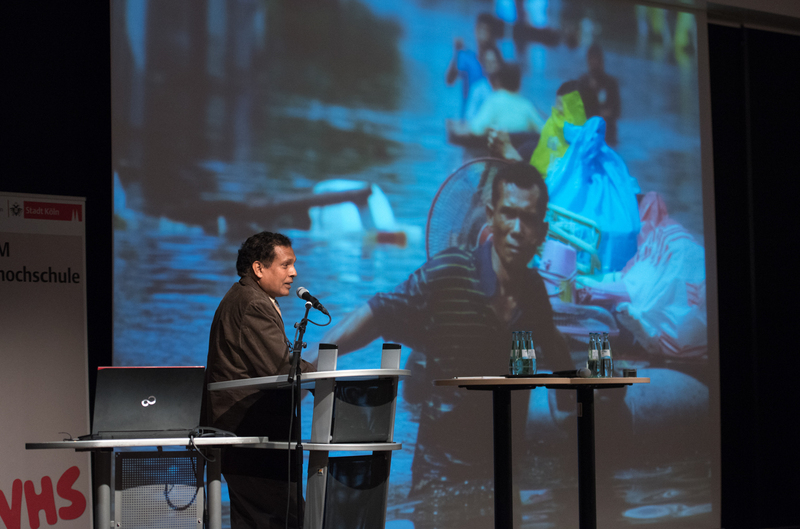 How diverse but closely linked these major topics of our time are show the core messages on individual aspects which the researchers have formulated, such as on cross-border water management, urbanization, and migration. The researchers are demanding that significantly more efforts and resources be invested in projects, organization, and scientific institutions in order to develop research- and fact-based solutions. Universities must be founded and financed, above all in developing countries, in order to generate knowledge in the countries that are most severely affected by climate change and water shortage. Especially at a local and regional level, there is a lack of structures to enable collaboration between a wide range of partners and thus to make sure that strategic goals decided at an international level can also actually be implemented. The researchers see a key role here for universities. “They are anchored locally, they generate knowledge, and their task is to educate and pass on their knowledge” emphasizes Prof. Ribbe. The ‘Cologne Declaration on Water Security and Climate Change’ can be accessed in its original English version here. TH Köln – University of Applied Sciences offers students and scientists from Germany and abroad an inspiring environment to learn, work and research in the social, cultural, engineering and natural sciences. Currently there are more than 23,600 students enrolled in over 90 undergraduate and graduate programs. 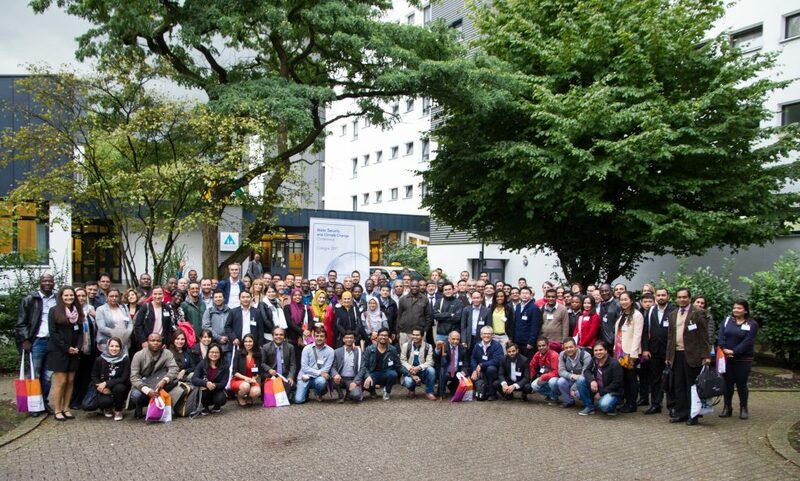 The TH Köln creates social innovation – this is our main idea as we approach the challenges of today’s society. Our interdisciplinary thinking and acting, as well as our regional, national, and international activities, have made us both a valued partner and a trailblazer in many areas. The TH Köln was founded as the Fachhochschule Köln in 1971 and is regarded as one of the most innovative universities of applied sciences.